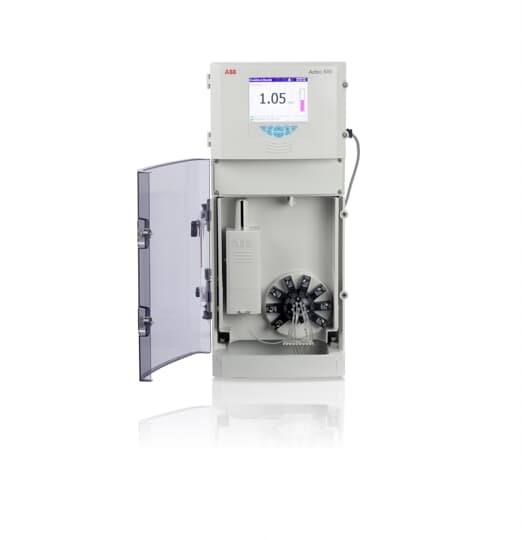 The Aztec 600 aluminium analyzer provides reliable and accurate measurement of residual aluminium to improve drinking water quality and optimise chemical usage. 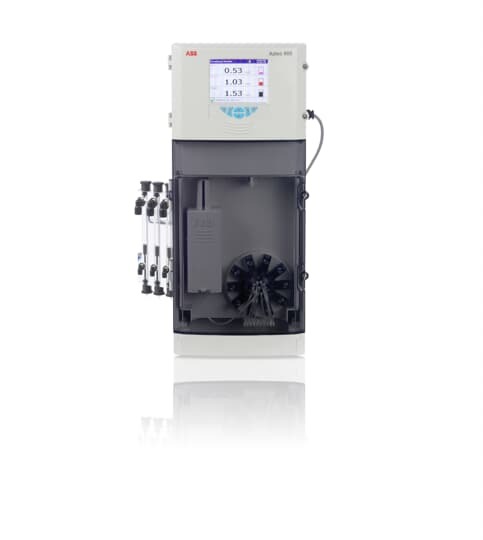 The Aztec 600 Aluminium is an on-line colorimetric analyzer. 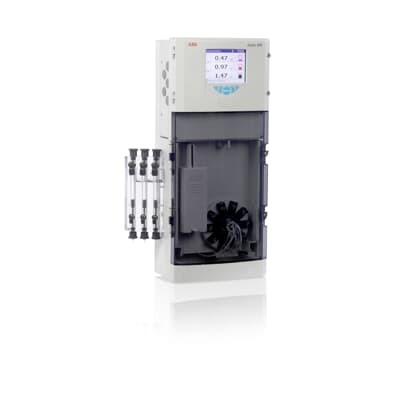 Featuring ABB’s intuitive menu-driven software and the unique self-cleaning Aztec fluid handling system, users benefit from an analyser that is both simple-to-operate and maintain.